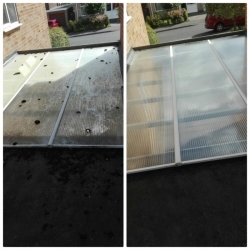 Before and after pictures of work carried out. 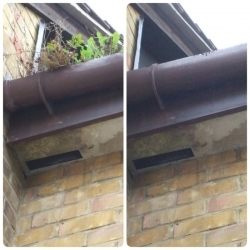 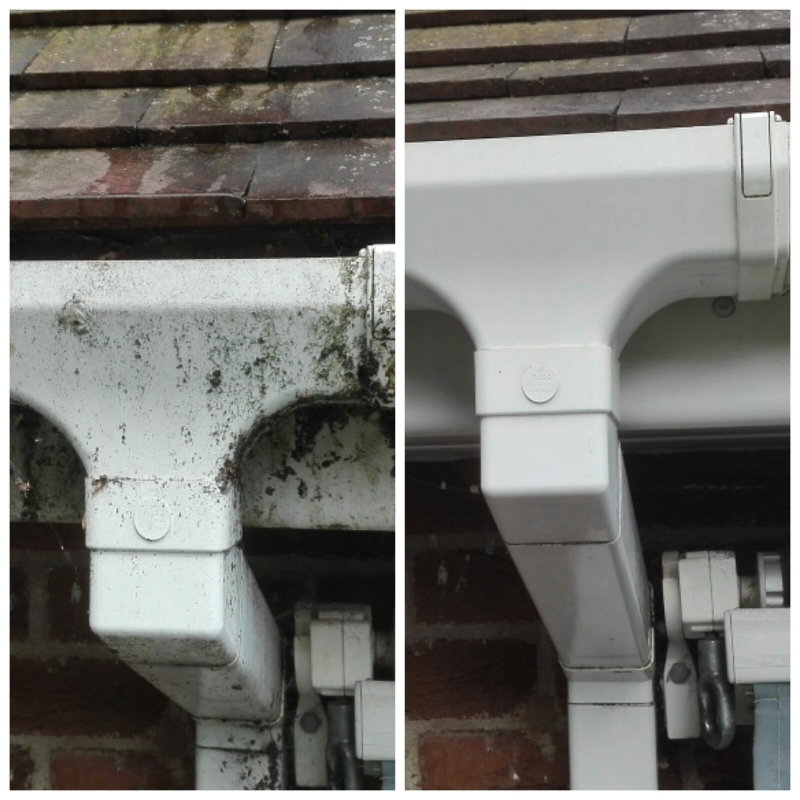 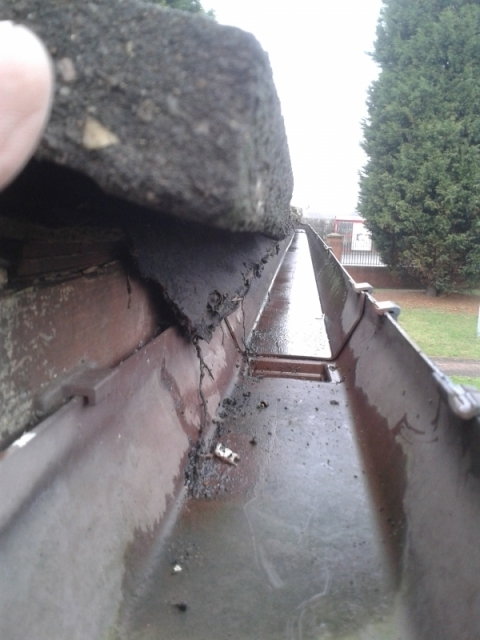 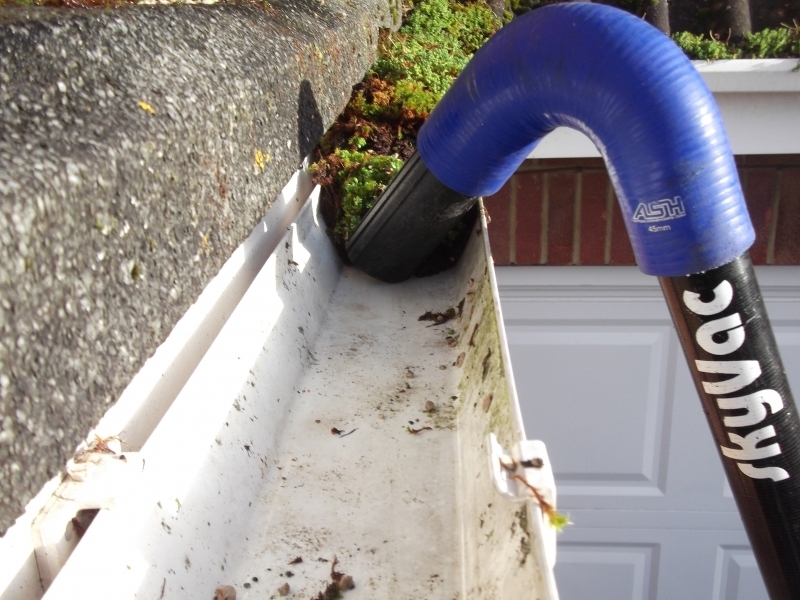 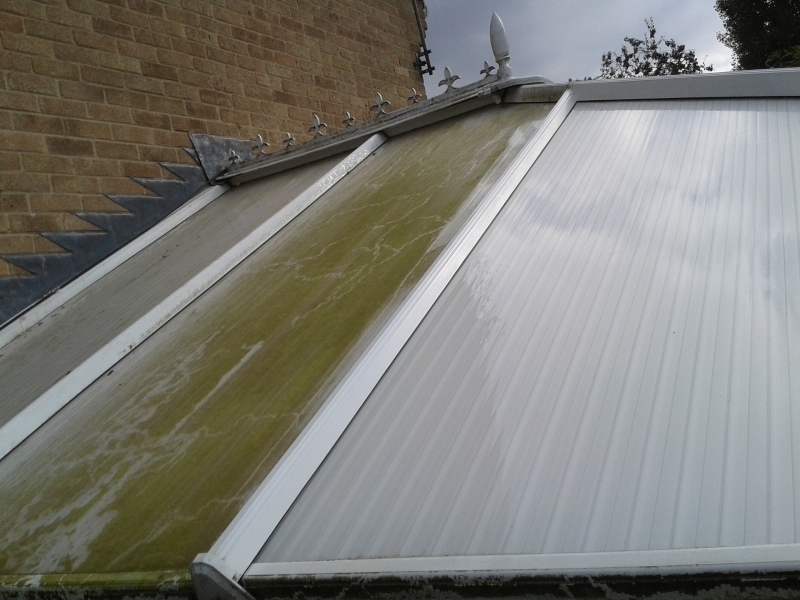 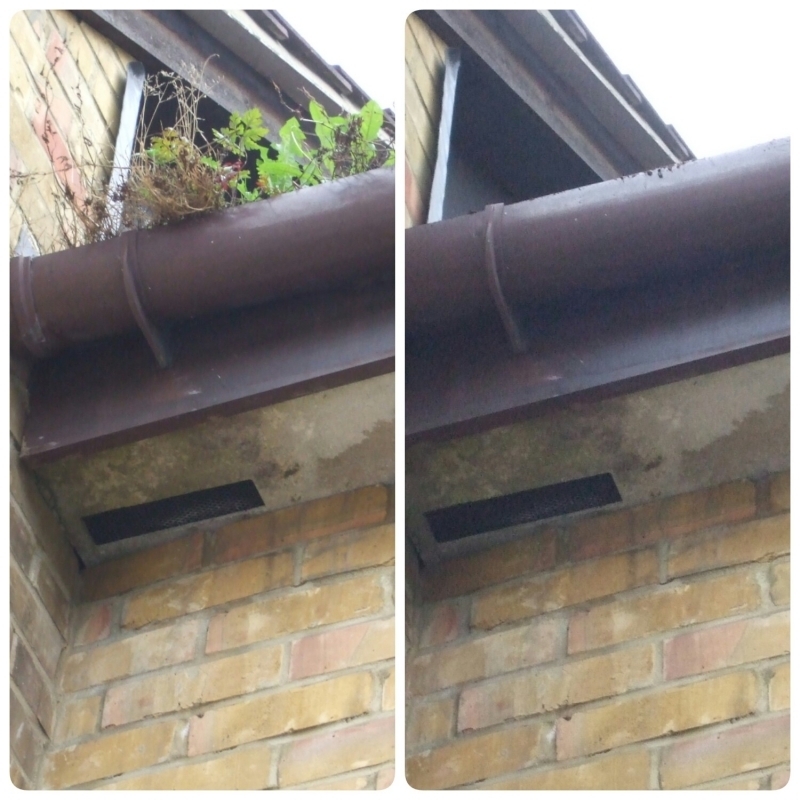 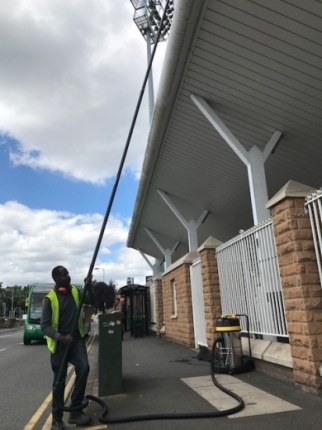 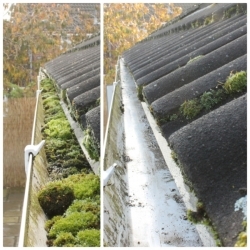 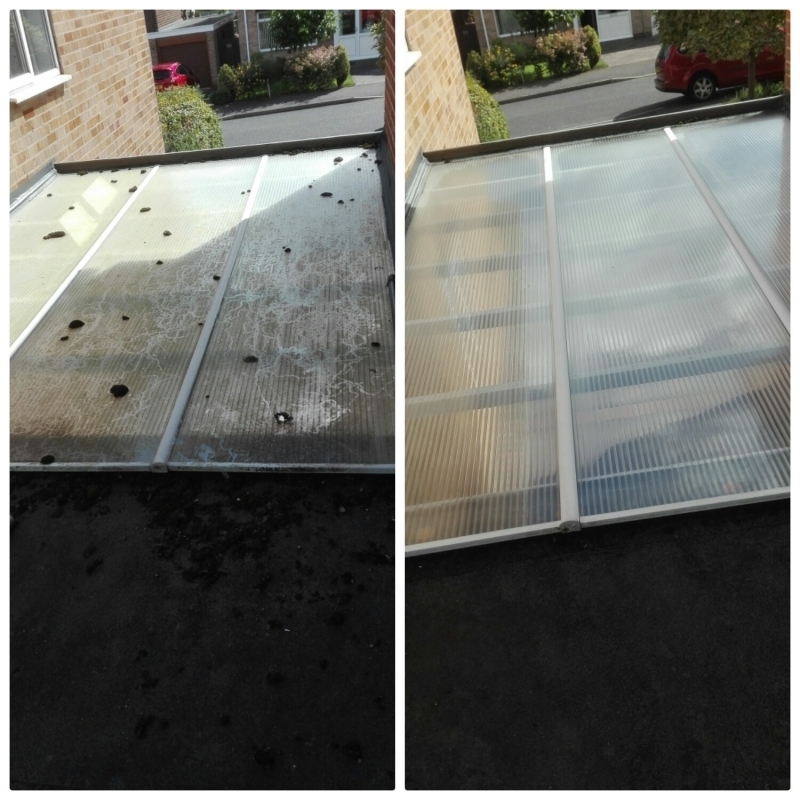 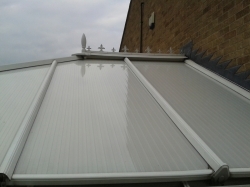 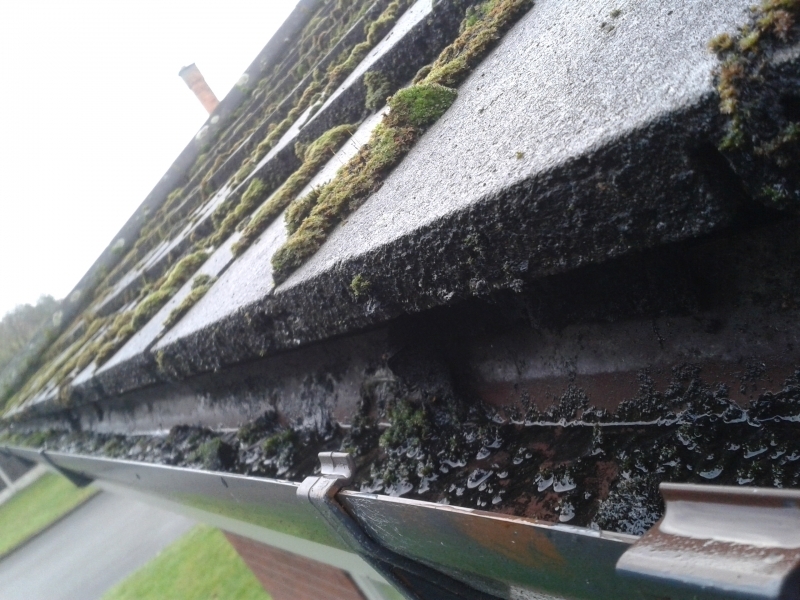 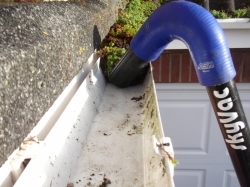 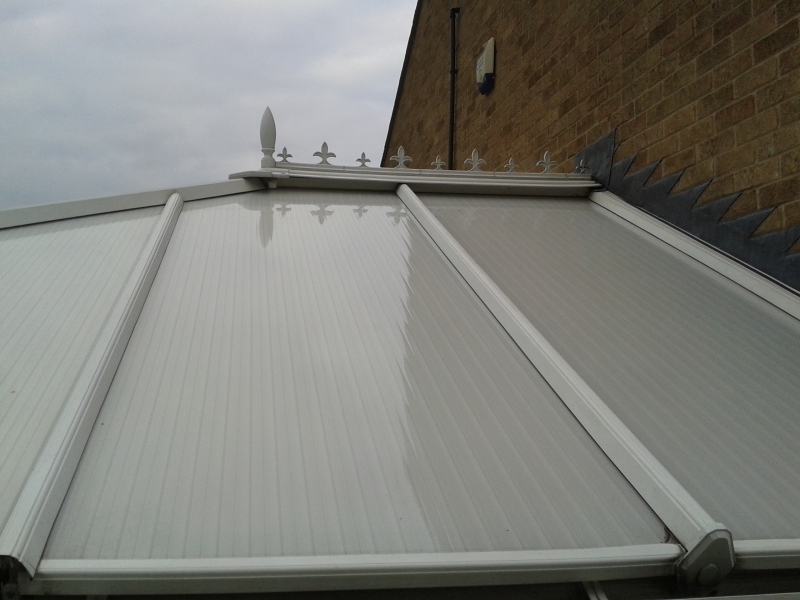 Get in touch with us today if you require any more information on Rods Gutter Cleaning. 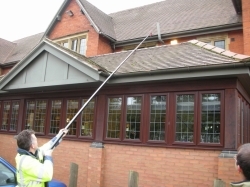 Call us on 0115 8491677 or 07837 834 462. ALternatively, you can email us at enquiries@rodsguttercleaning.co.uk.